Get that calendar out and block in your travel plans for the next year. 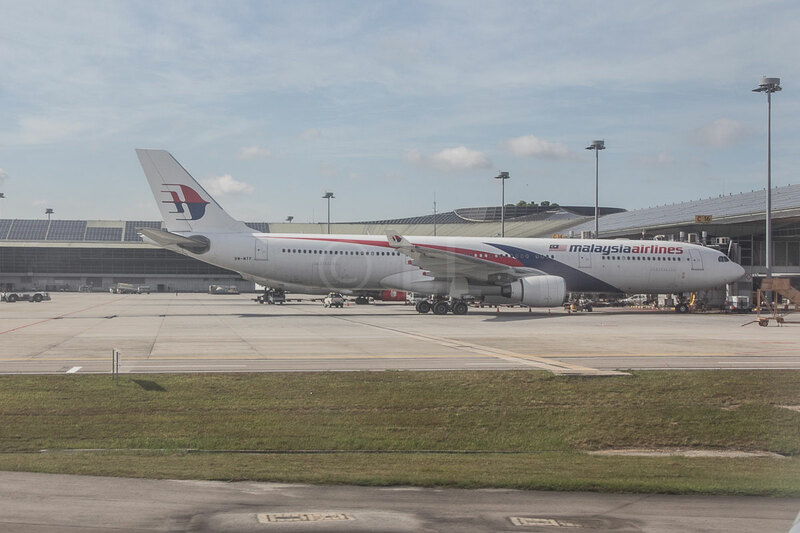 We’ve found some good offers in the latest Malaysia Airlines Grand Travel Deals. And not only for fares either! The offers are available between 23rd and 29th April 2018, for travel between 25th April 2018 and 31st March 2019. With up to 40% off, the fares are available for selected destinations. Some we like are these return, all-inclusive Economy Class fares. You can check these fares and others at malaysiaairlines.com/traveldeals. Select your starting point and preferred currency. TIP: Return fares are are bigger savers! In addition, the airline has thrown in a wide range of travel perks. 10% off on advanced purchase for 10kg of extra baggage plus seat selection. save 50% on hotel stay in Malaysia for bookings on Booking.com. Check too for attractive offers if you’re planning to travel solo or with your family group. Redeem complimentary domestic MHinsure coverage with every purchase of domestic flights. Enrich members can fast track to the next tier status with 2X Elite Miles offer with every flight booking. For more information visit the Malaysia Airlines’ website.